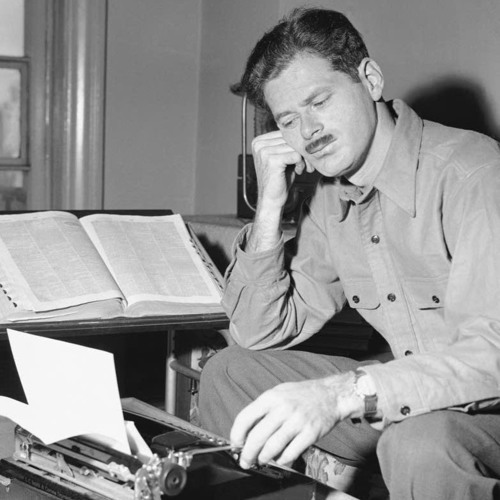 On the eve of World War II (for the United States) Norman Corwin had control of CBS' Columbia Workshop for 26 weeks. It was his final night as the producer/director, November 9th, 1941. That evening he produced a play entitled "Psalm for a Dark Year." It was a Thanksgiving ode for a troubled world. At the end of this play, he delivered a speech talking about the hard times passed, and the hard times yet to come. He stressed how thankful Americans should be. It was poignant, and fitting.